Embark on a magical day trip to Lapland and visit Santa and his team of elves for a once in a lifetime Christmas trip. 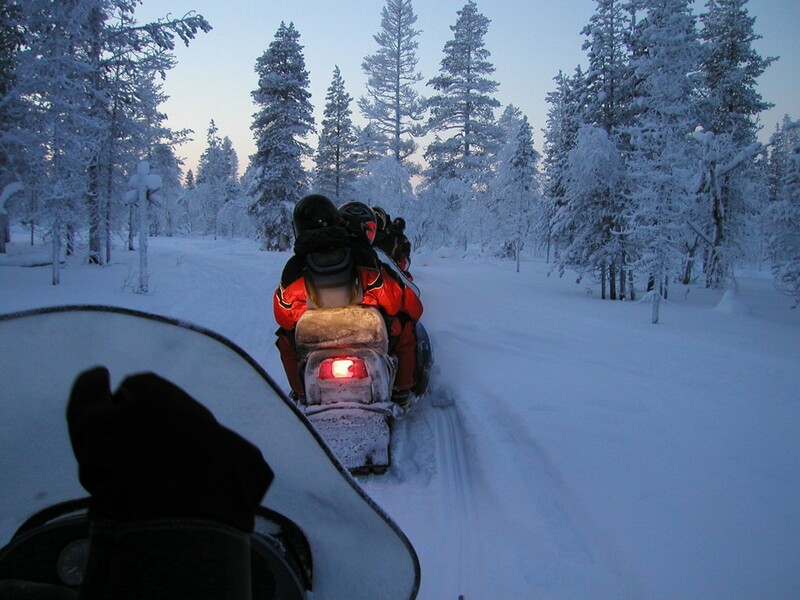 On many of our Lapland day trips your Christmas will start as soon as you arrive. 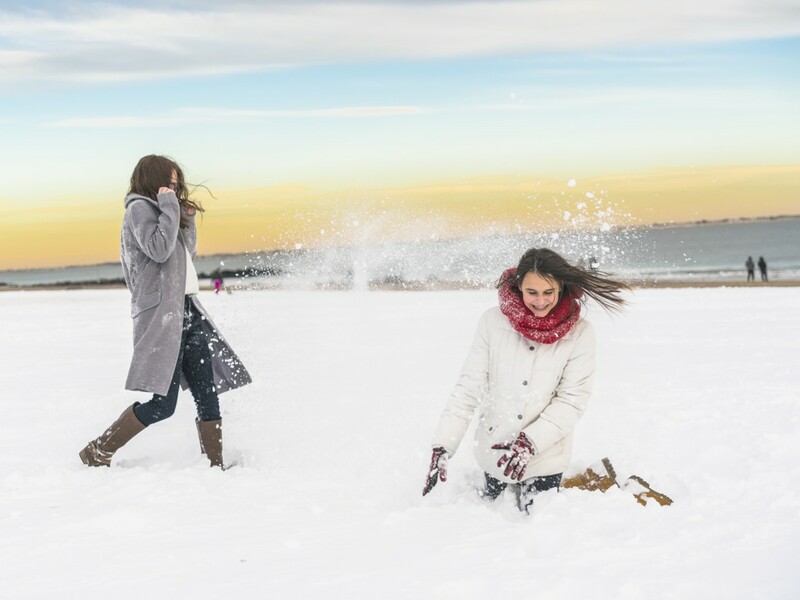 From landing at the airport you can be taken by sleigh transfer or coach to an enchanting winter wonderland to enjoy a day full of Christmas activities and visit Santa himself. With access to a large selection of tour operators we believe we offer more choice than any other Lapland holiday agency to provide some of best Lapland day trips available. 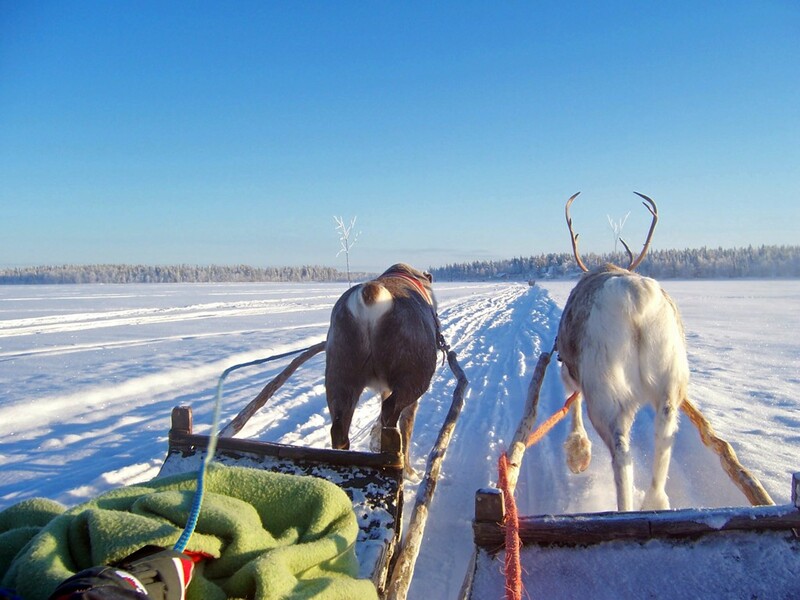 The start of your festive Lapland day trip. To start off your Lapland day trip you will leave the UK from your desired airport at around 8am. Your flight to Lapland will take around 3 and a half hours, with breakfast options available in flight on board many trips. 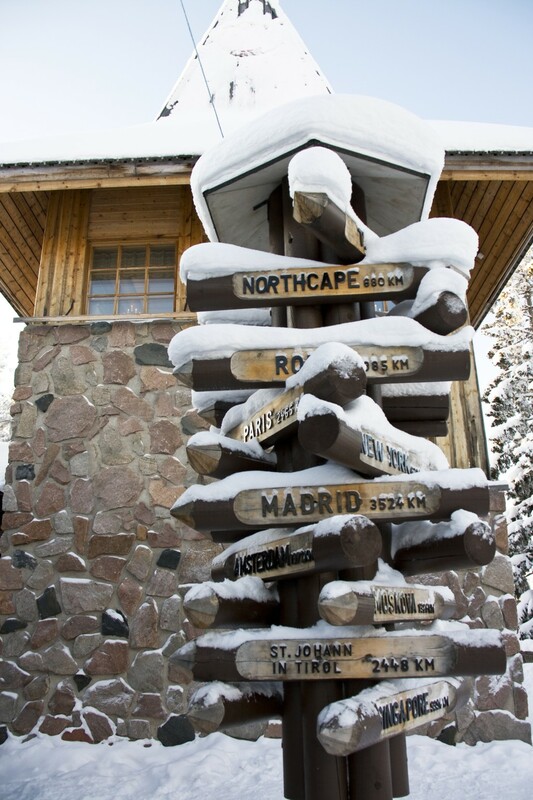 Upon arrival you will be greeted and provided with a thermal snow suit and boots to keep you warm throughout the day. 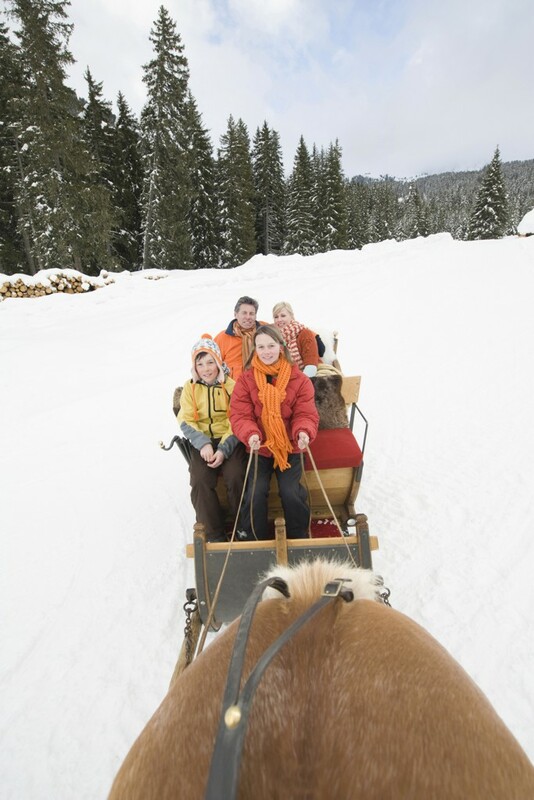 From the airport you and your family will then be whisked off by snow mobile or sleigh to a magical location for a day of Christmas activities in the snow. 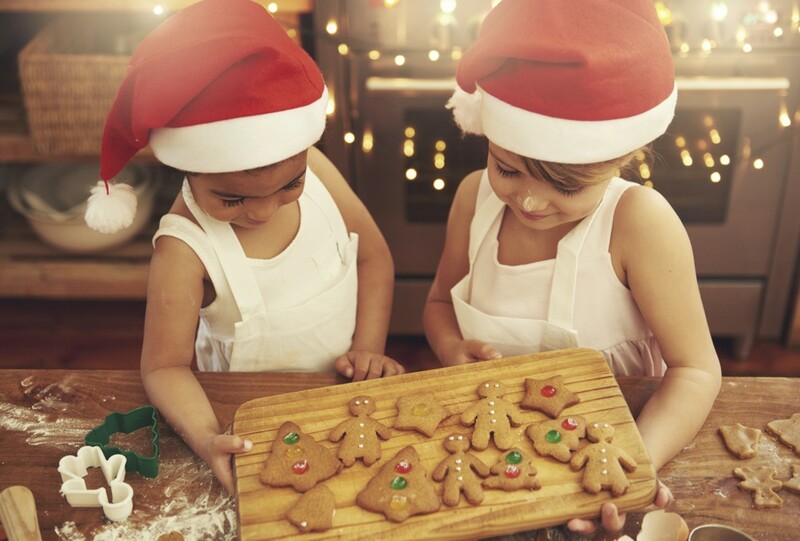 Christmas activities during the day. You will arrive at a quite location set in the pristine white snowscapes of Lapland where the festive activities for your Christmas Lapland day trip will start. Depending on your chosen trip various activities will await. 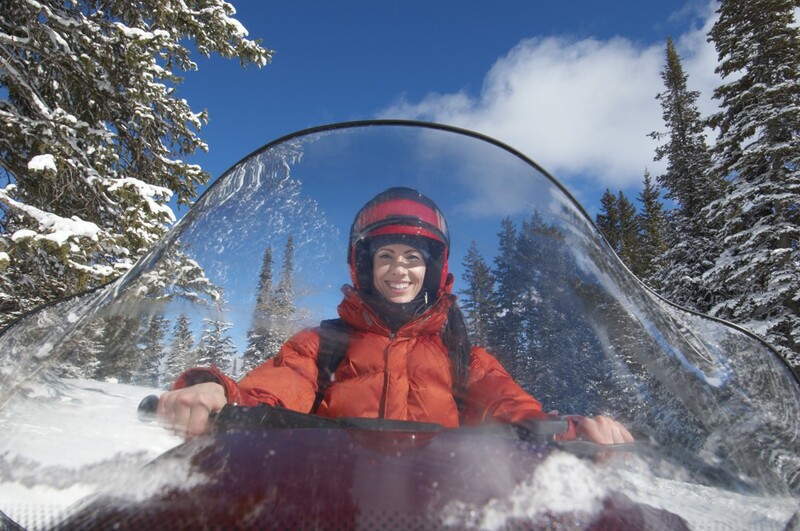 You might saddle up and learn how to drive a snow mobile and explore the Nordic landscape of Finnish Lapland or trek across the snow on snow mobile both suitable for adults and children. 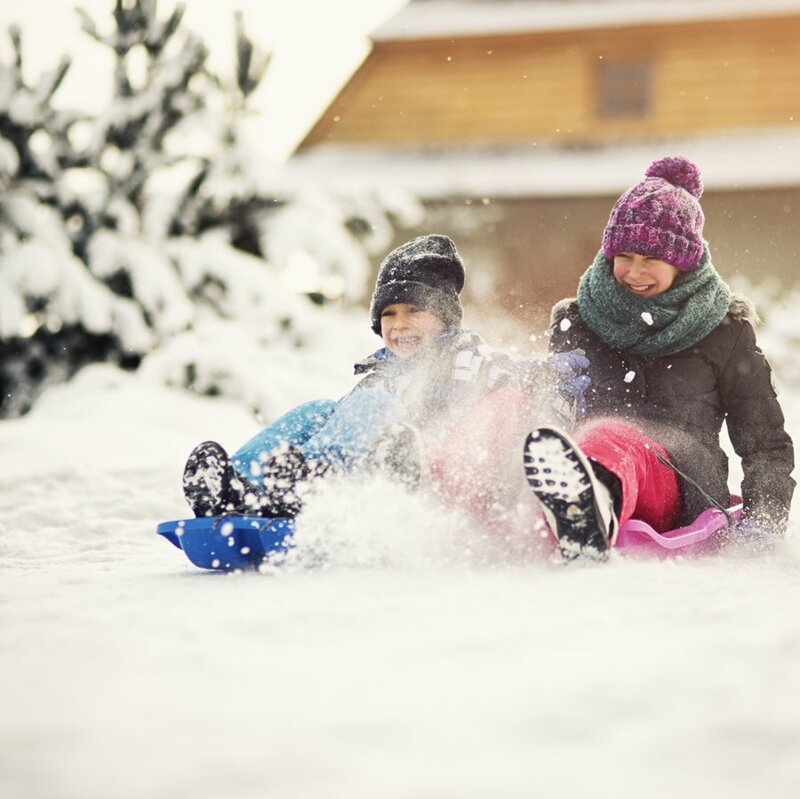 However, if you would prefer a less adrenaline thrilled ride you can always try some tobogganing for winter fun on the snow. As any trip to Lapland would not be complete without a trip to visit Santa himself, after a morning of festive activities you will be taken by snow mobile or sleigh into the forest to a quiet log cabin to meet with St Nick. Guided by Santa’s elves you will meet with Santa who will have a gift for each of you to receive and will personally accept any letters written to him in person. Lunch will generally be served throughout the day with a varied selection of meals to choose from. With flights being increased over the festive period to Lapland we can often find you a flight straight from your local airport. There are a limited number of flights available so do book early to avoid disappointment.